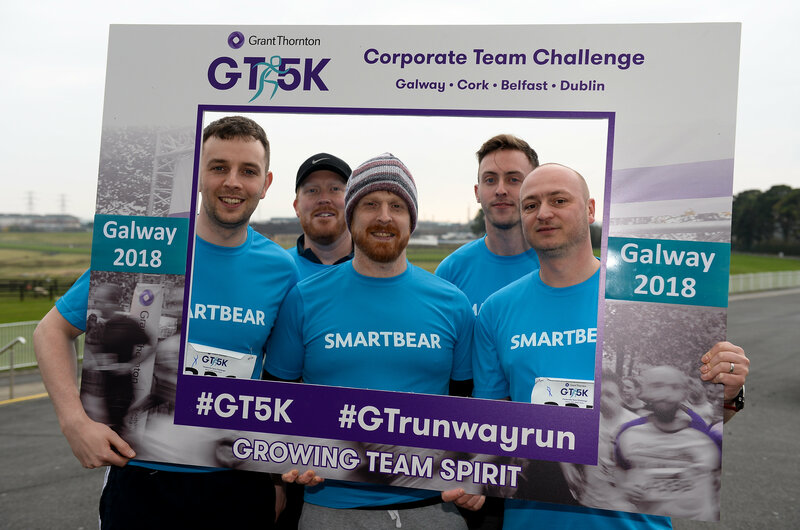 On Thursday 27 June, the GT5K moves to Ballybrit racecourse. This was the second year that the GT5K series took place in Galway. No "i" in team: Enter as part of a company team of four with three categories available: male, female and mixed. The official score for each team is determined by the recorded times of the registered team members, with accurate chip timing for all participants.